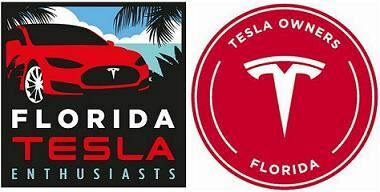 This is a free event open to the public to view a new Tesla Model 3. EVANNEX is excited to host an upcoming “Cars and Coffee” event where they’ll be revealing their all-new Tesla Model 3. 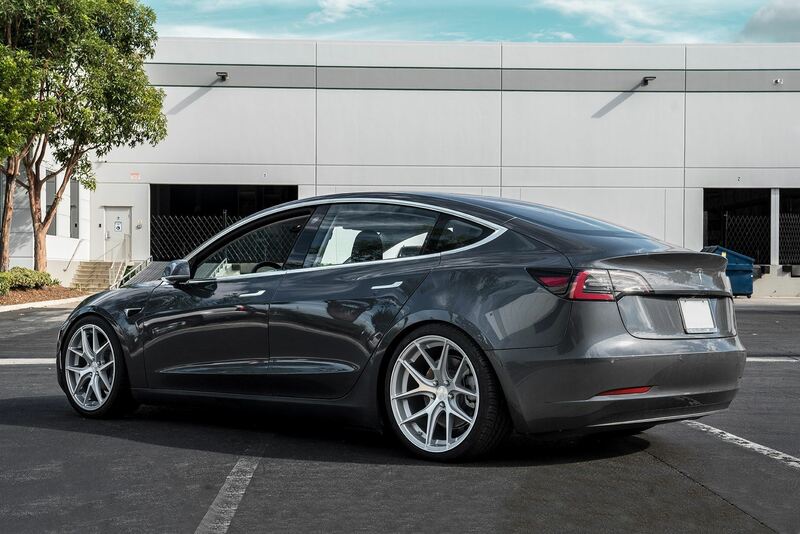 EVANNEX will have all three of their company “demo” cars on-hand (Model 3, S, and X) along with aftermarket Tesla accessories installed so you can check them out in-person. Donuts and coffee will be served, and guests will also receive a complimentary gift bag from EVANNEX. 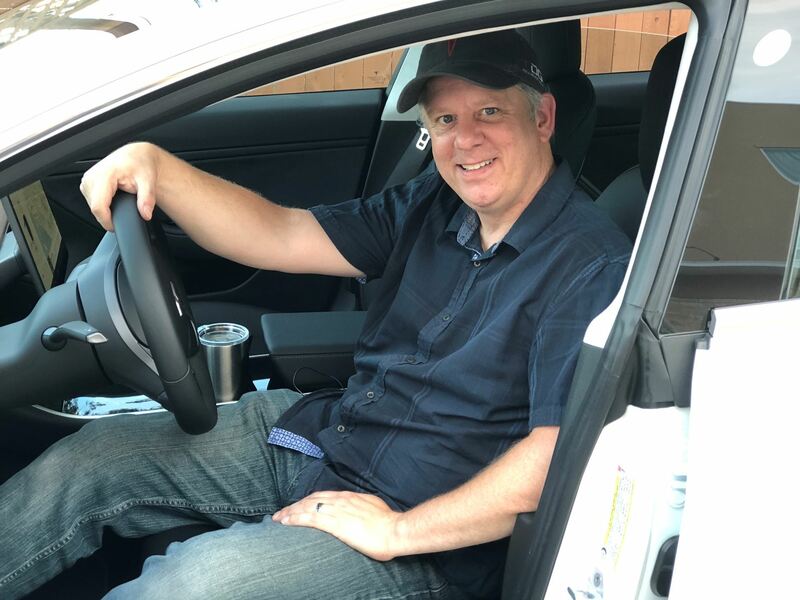 Also at the event, there will also be a special "meet-and-greet” opportunity with Trevor Page, Founder of the Model 3 Owners Club.